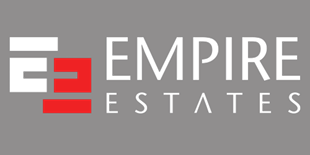 Empire Estates are North West Londons leading independent estate agents based in Willesden Green, covering Willesden, Neasden, Harlesden, Kingsbury, Wembley, Brondesbuy Park, Kilburn, Queens Park, Golders Green, Hampstead, West Hampstead, Maida Vale, Cricklewood, Dollis Hill, Kensal Rise and Kensal Green. 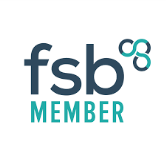 With a combined experience of over 50 years we specialise in Valuations, Sales, Lettings, Property Management, Financial Services and Conveyancing. We put customer service at the centre of everything we do. Empire Estates has evolved and adapted to the modern way of being estate agents whilst still maintaining our traditional values at heart. We are genuinely proud of the one stop service that we offer, that has enabled our company to grow over the last 20 years and become a continued success.